As always, loving the photography! I got two of these hats mid last year when I travelled to my village by the mallams in my street obtained them from me. Lol. You're really doing justice to them though! Gorgeous ! Love the prints and the hat ! Love the look, especially the big hat. I love a bit of added drama to a look and big hats never fail. 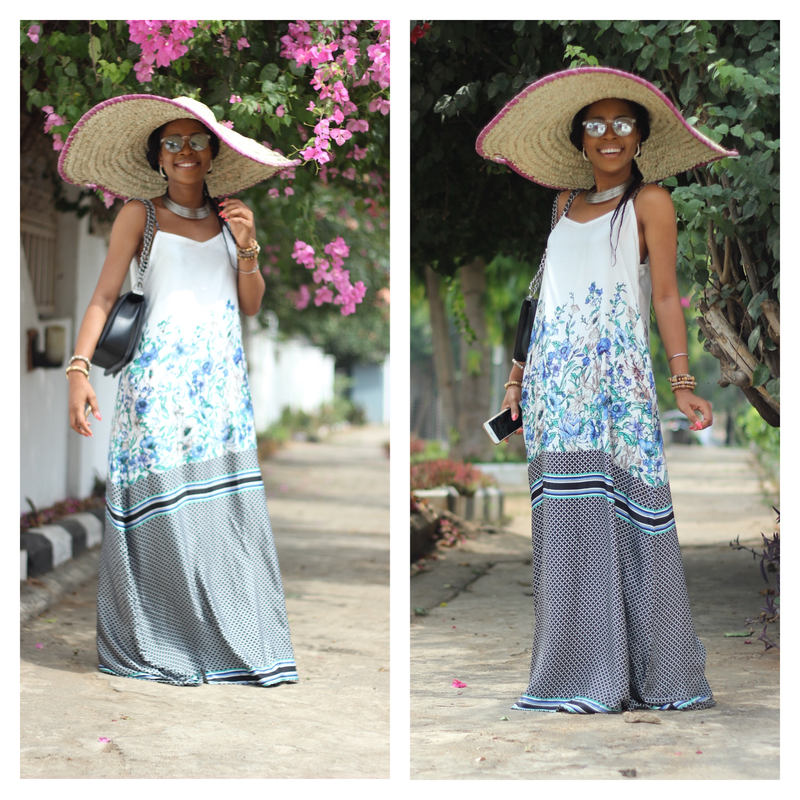 I love maxi dresses and this one's lovely.